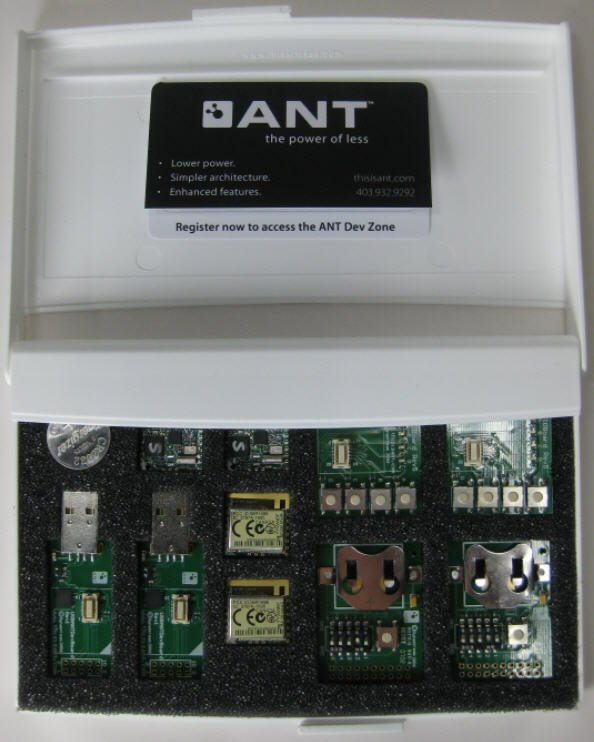 A highly integrated 8-channel ANT network processor from Nordic Semiconductor. Including the enhanced ANT core stack and offering sub-17mA peak currents, average currents as low as 11μA, and a 1.9 to 3.6V supply range, the nRF24AP2-8CH enables battery lifetimes of months to years from a single coin cell. The integrated 2.4GHz RF transceiver core is based on the nRF24L01+ and provides significant sensitivity and co-existence performance improvements. nRF24AP-8CH ideally suited for battery-operated hubs or display products like sports watches and bike computers. The nRF24AP2-8CH is available in QFN 5x5 package.